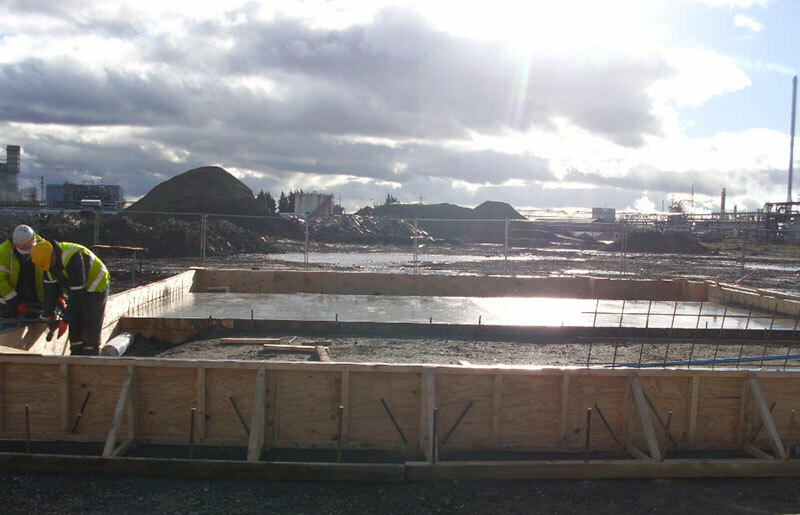 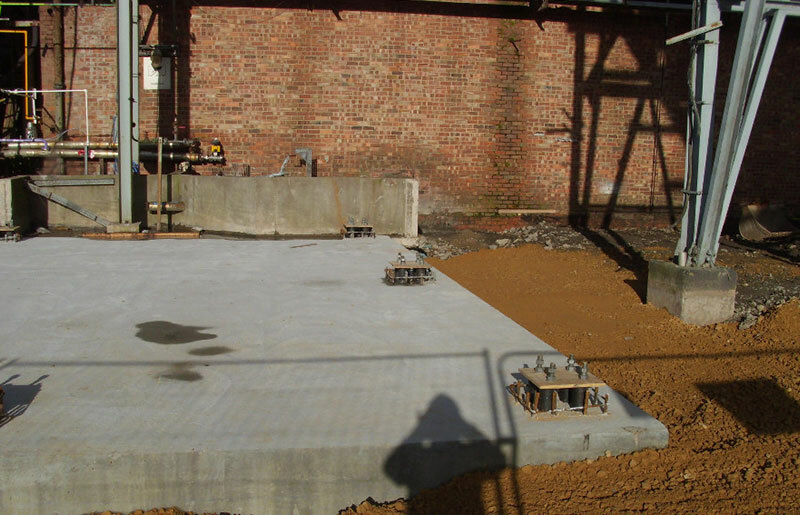 New Process Area 4.1 - Reinforced concrete foundations and bases for Structural Steel tower. 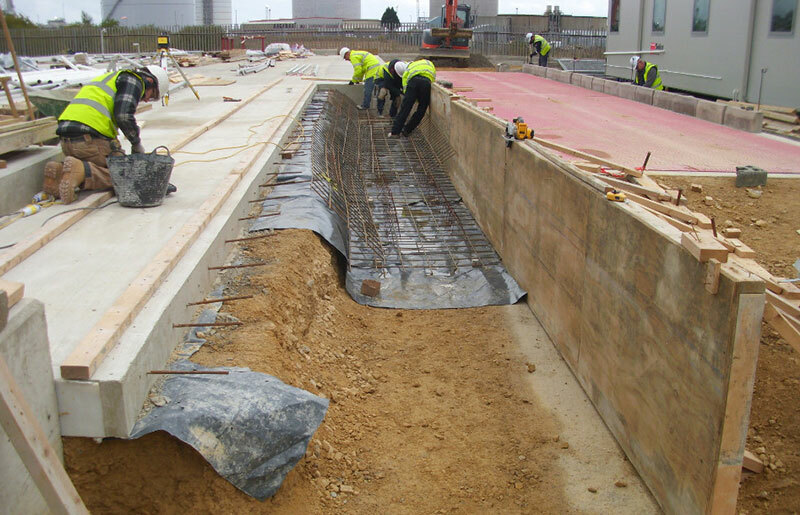 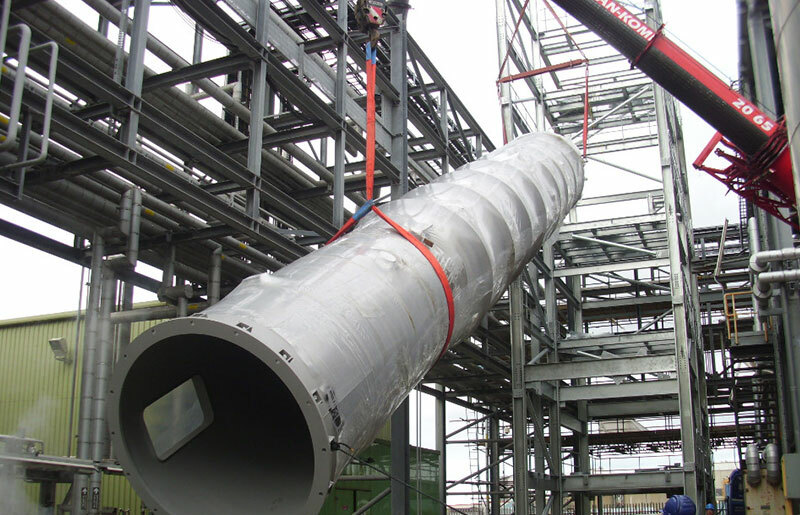 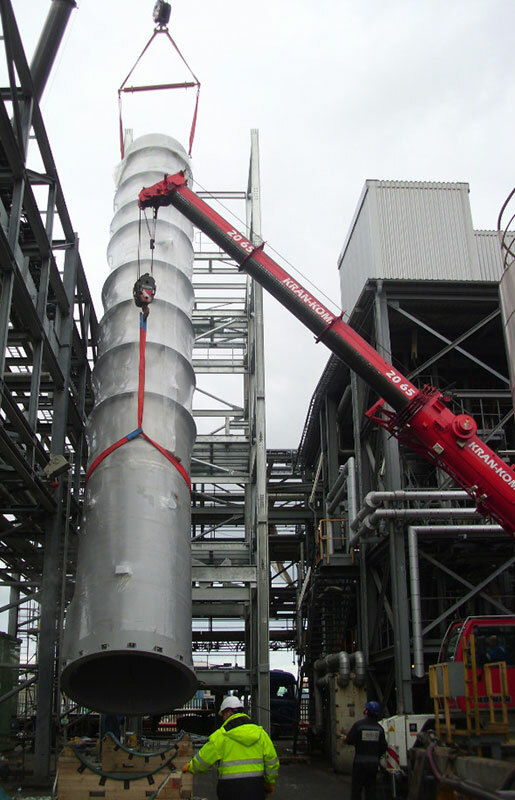 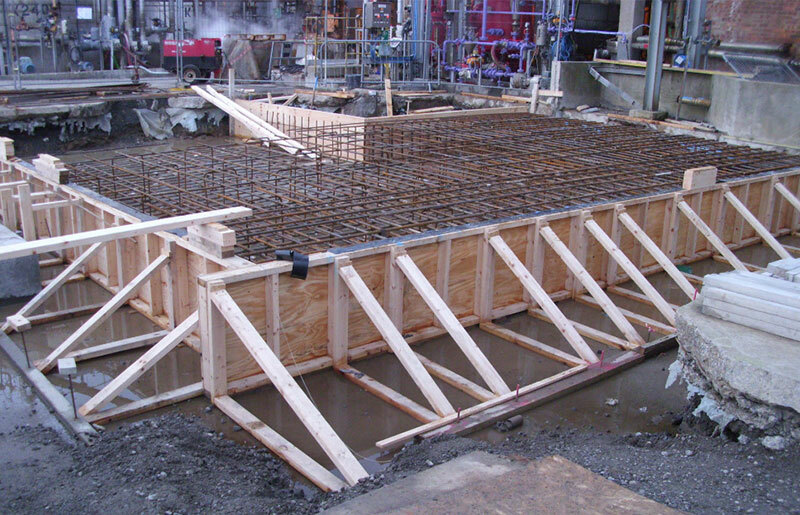 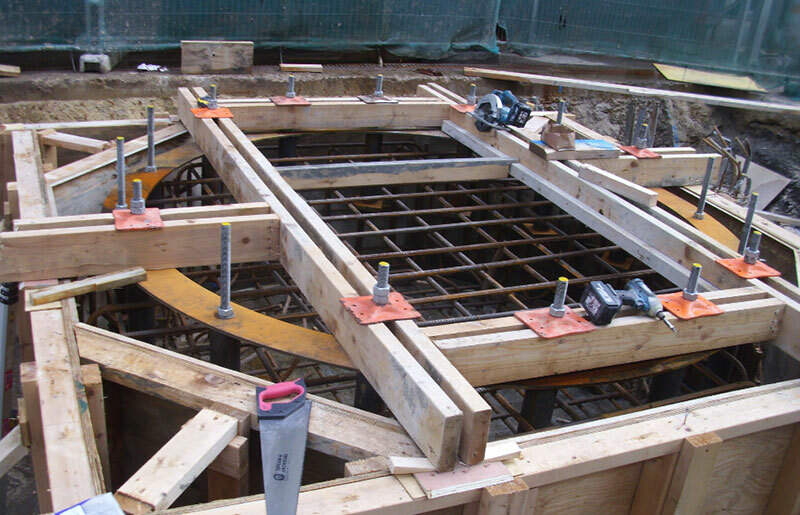 Cooling Towel Foundations - Reinforced concrete slab, tank support plinths and reinforced concrete bunds. 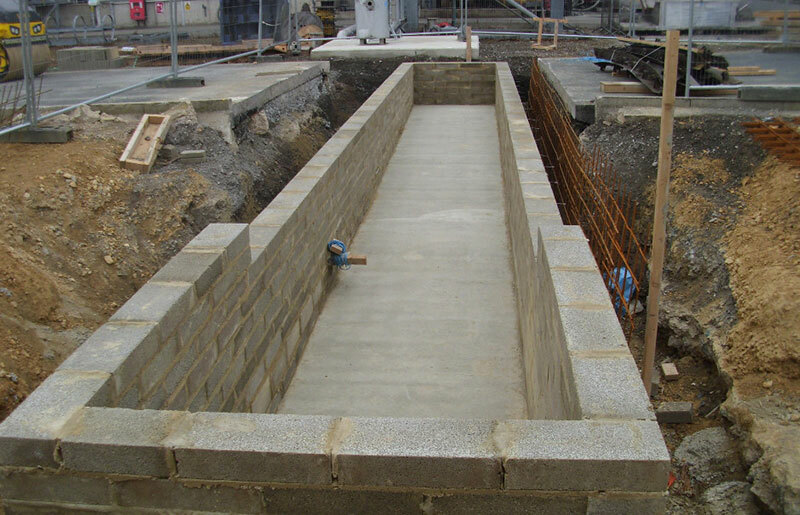 MCC Substation - Construction of a concrete block substation at First Floor level and associated services. 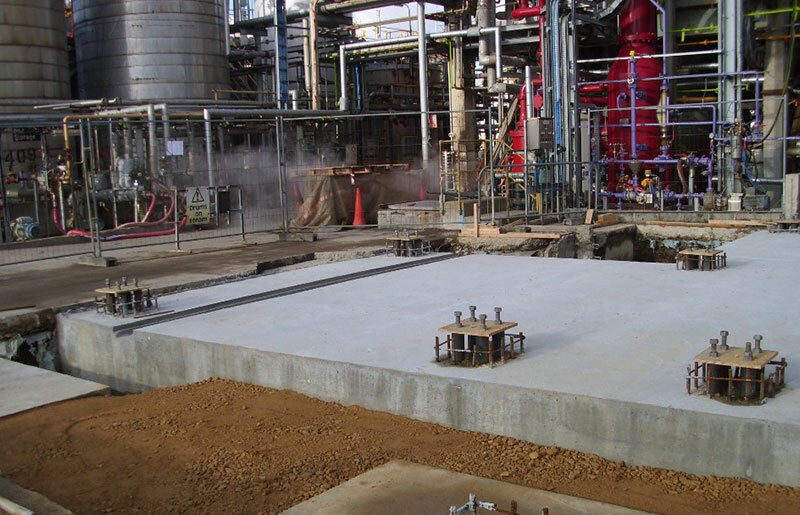 RVO Storage Area Plant - Consisting of the construction of a concrete bunded area to locate 7 no. 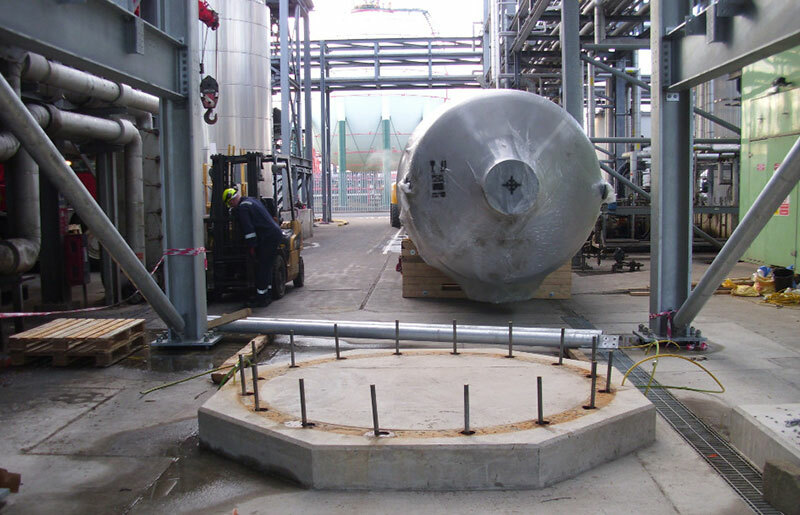 large Recovered Vegetable Oil (storage vessels) including drainage, sumps, concrete culvert and roadwork's. 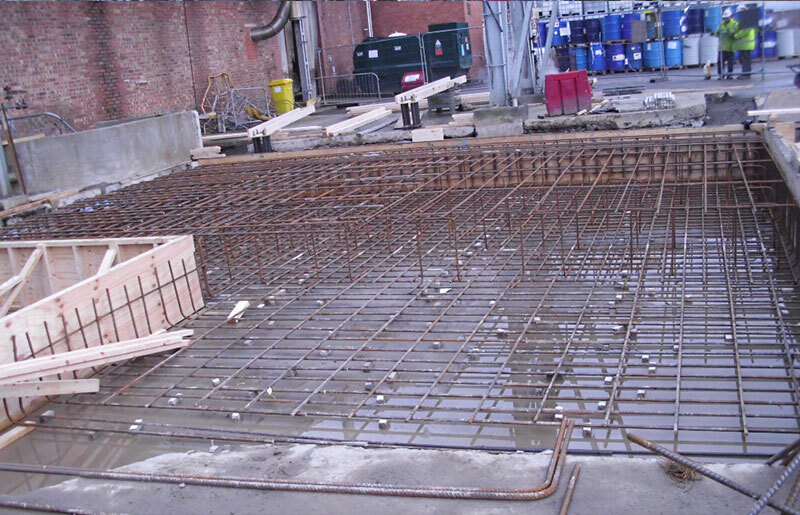 Stripping Column Project - Inclusive of deep concrete piling, extending existing piling caps, reinforced concrete bases for steel column and reinforced concrete base for steel tower including drainage working in a live environment.